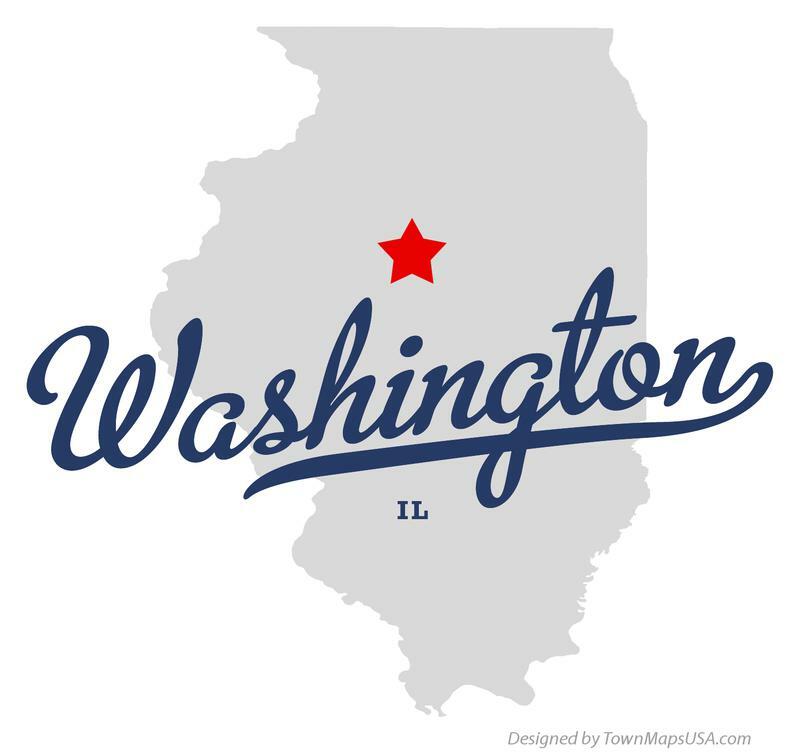 Washington invites you to come and enjoy the quaint shops, unique dining, and relaxed atmosphere of their historic downtown square. Enjoy ice cream and candy from Holland’s Mercantile and Holland’s Caramelcorn, buy a unique gift at Sentimental Journey or Le Fleur Design & Gifts or grab lunch at Denhart’s Baking Co. and Restaurant. Washington has a wonderful bed and breakfast, plenty of shopping and dining options to suit anyone’s preference and offers a state-of-the-art venue at Five Points Washington, where you can enjoy a concert, ballet or symphony. Come spend some time and enjoy Washington to its fullest.